The Spitfires travel to fellow promotion candidates Ebbsfleet United tonight in the Blue Square Bet South league following two straight defeats in league and cup. The Fleet sit comfortably in fourth place in the league, five points more than Eastleigh; however The Spitfires have two games in hand. The Fleet’s last home game was against Farnborough at home, the game finished 0-3 to Farnborough. 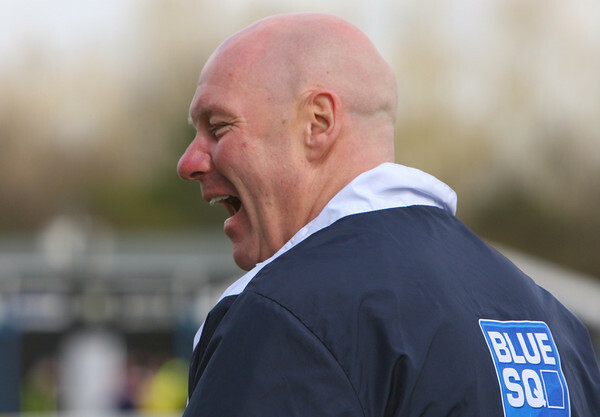 Eastleigh has scored the same amount of goals than Ebbsfleet in the league and has conceded five fewer goals. Last year Ebbsfleet got relegated after finishing 22nd in the Blue Square Bet Premier. With three strikers to choose from tomorrow Jamie Slabber is the most likely to start up front alone in a 4-5-1 formation but with Ian Baird -you never know if he will make changes to the starting line up to try for another superb winning streak!